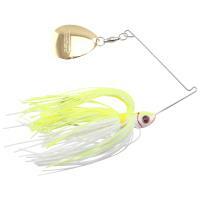 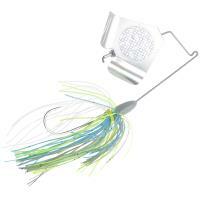 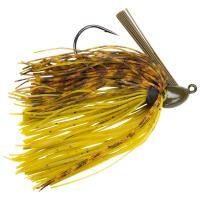 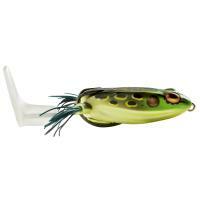 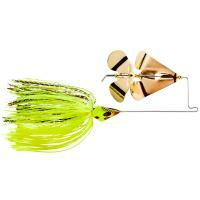 Bass and bass fisherman alike can't resist the Booyah Counter Strike Buzz. 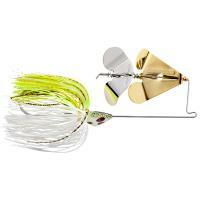 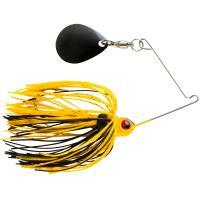 These awesome buzzbaits feature two counter-rotating buzz blades that are plated for extra flash and make a distinct noise bass can't NOT hear. 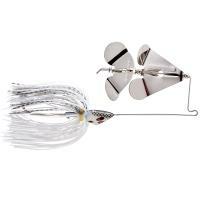 A unique triangle-shaped head helps this bait plane quickly to the surface and cut through heavy cover like it's nothing. 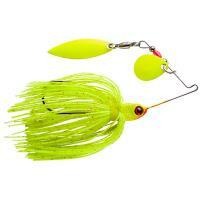 Bass and bass fisherman alike can't resist the Booyah Counter Strike Buzz. 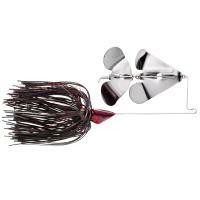 These awesome buzzbaits feature two counter-rotating buzz blades that are plated for extra flash and make a distinct noise bass can't NOT hear. 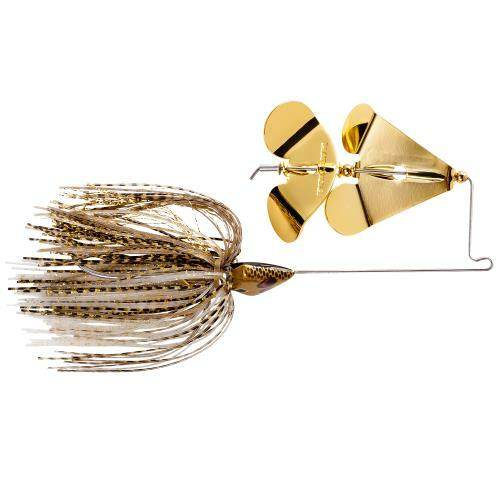 A unique triangle-shaped head helps this bait plane quickly to the surface and cut through heavy cover like it's nothing. 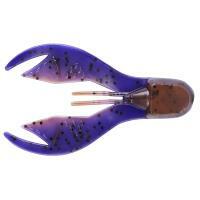 The colors and finely-detailed scales are created through a multi-step painting process and match the silicone skirt of the Booyah Counter Strike Buzz impeccably.